I agree. 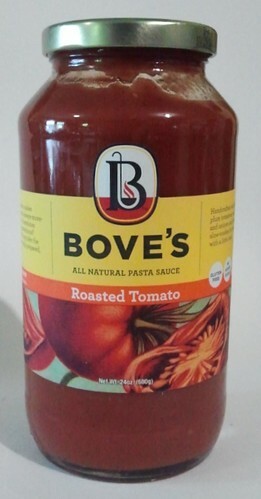 Boves is one of the better pasta sauces at a reasonable price. Their meat sauce actually has chunks of identifiable meat in it, unlike a lot of other sauces. I've read a few reviews about how good it is. But it's very hard to find. The Bove website doesn't help much... 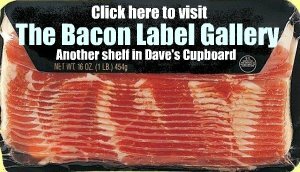 I couldn't locate a place that sells Bove products in all of California!